How do you fancy a summer trip to northern Italy to watch a host of future stars competing in the UEFA European Under-21 Championship? The tournament starts on Sunday 16 June, with the final taking place on Sunday 30 June. Tickets are divided into two categories: Category 1 tickets are for seats with the best views, located on each side of the stadium, with Category 2 seats situated behind the goals. Group stage tickets – providing access to all three group stage games at a specific stadium – are also available at a reduced price. It is possible to buy tickets at a reduced price by registering on the #TIFIAMOEUROPA portal. Visit www.tifiamoeuropa.eu for further details. Each fan can purchase up to four tickets per match and must enter their own personal data as well as that of all other recipients. Payment is made on the website, with tickets then received in a PDF format to be printed at home. Tickets must be printed as electronic tickets will not be valid. Scouts must apply for tickets via FAME. All applicants must fill in their personal data and agree to the Terms and conditions created by UEFA. 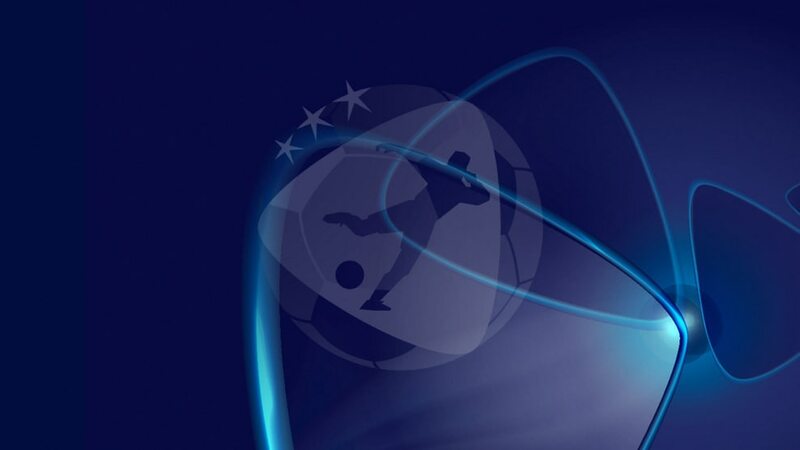 Due to kick-off times and the distance between venues, scouts can only select one game per day during the group stage. They can request a maximum of two tickets per match.